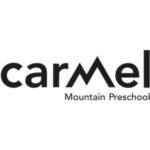 Carmel Mountain Preschool is a local family owned preschool that serves ages 18-months to Kindergarten Prep. We are located on three lush acres in Rancho Penasquitos in San Diego, California. We serve all organic food and only use natural young living cleaners and Dr. Bronners soap. We have diffusers in our classrooms and offer free family yoga once a month. We have many amazing outdoor learning centers such as our Art Studio, Glenn Garden and Nature Lab, Tinkering Lab, Musical Garden, and Chicken Coop. Please come to check us out to learn more about the family-owned private school advantage. Founded in 1983, Carmel Mountain Preschool is a local family-owned and operated a private preschool and Summer Camp Program located in Rancho Penasquitos. Carmel Mountain Preschool is a warm, caring and fun atmosphere where children of Rancho Penasquitos, Carmel Valley, Rancho Santa Fe, Poway, Rancho Bernardo, Santaluz, 4S Ranch, and Scripps Ranch can develop a lifetime love of learning. Over three decades later, the preschool continues to produce Carmel Mountain Preschool graduates who go on to succeed both academically and personally. Carmel Mountain Preschool offers a well-rounded curriculum that exceeds state standards – it showcases a balance between superior academics and extraordinary fun. We believe that a child’s preschool years are among the most important years for literacy and development. Our curriculum is built around a wide variety of activities designed to enhance vocabulary, awareness of patterns and sounds in language, letter recognition, social intelligence, knowledge of printed materials, gross motor skills, fine motor skills, outdoor play and exploration of art and science. All of these factors, when combined, help your child attain higher academic achievement, and encourage social and emotional growth, which results in children who are confident learners and have higher self-esteem. 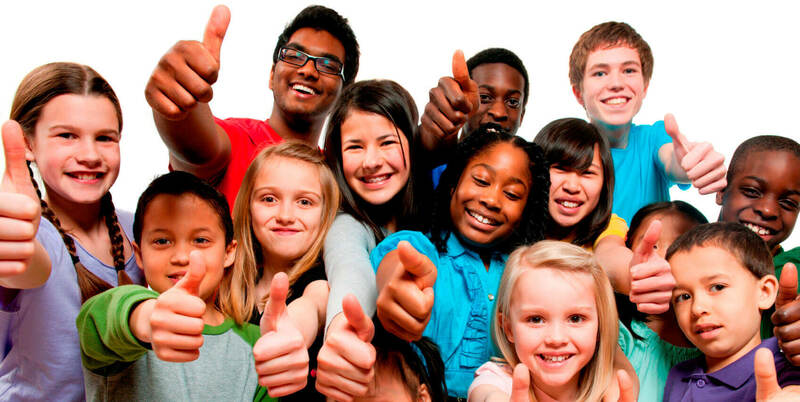 We also provide an outstanding Summer Camp Program which offers a variety of developmental and fun activities for preschool students in San Diego.